Major projects are ongoing at Bretton Woods and Waterville Valley. 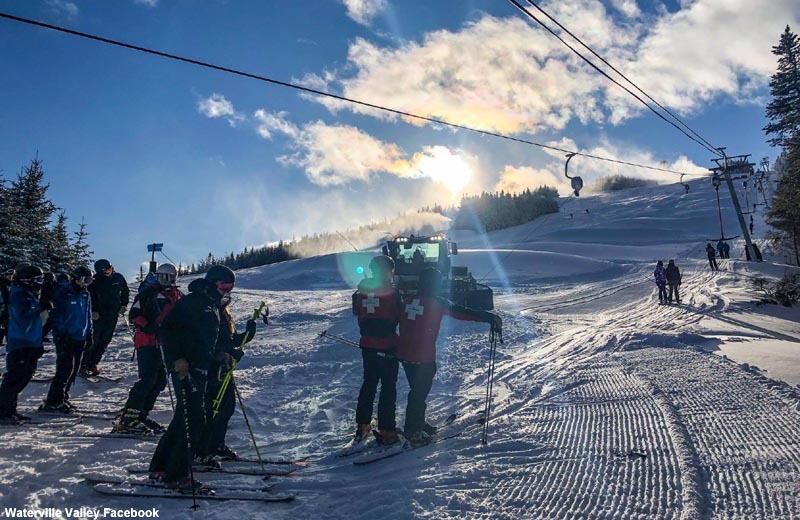 Tenney Mountain and Waterville Valley are working to have more terrain open next winter. The historic High Country chairlift has been officially retired.